Welcome to Walker Toyota. At Walker Toyota, we take pride in our history. From the beginning, we’ve created strong and proactive relationships between drivers and their automobiles. We believe that creating honest long lasting relationships has always been the reason for our success. Walker Toyota has been a family owned organization for over 30 years. Today, we are a top Toyota dealer and service provider in the Miamisburg area. All of our employees have to meet strict factory standards. They are trained and certified by the manufacturer after hours of schooling and testing. Walker Toyota is dedicated to our employees, but most importantly our clients and the community. Come be a part of the Walker Family and see why we are one of Miamisburg‘s most trusted auto dealer and service center. Our Mission is to simply be the best in every area of our business. We will accomplish this by providing the most exceptional customer experience, being the best place to work, and strongly supporting our community, all while working together as ONE Walker! 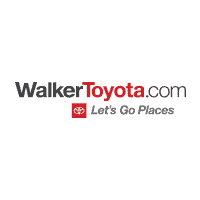 If you’re in the market for a new Toyota, Walker Toyota is the place to start and end your search. We carry an excellent selection of Toyota Camry, Corolla, RAV4, Prius, and Tacoma models to choose from, as well as a stellar range of used cars from yesteryear. 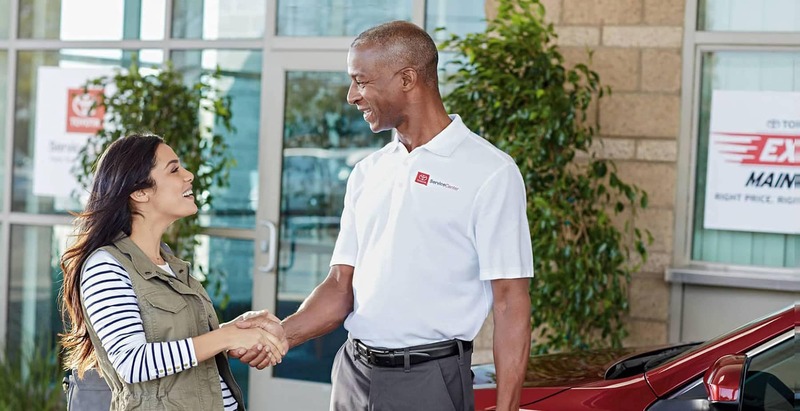 Whether you’re interested in a new car or you want to get the most out of your current one, Walker Toyota is here for you. If you’re interested in utilizing any number of the many services we have to offer, simply contact us today. Located at 8457 N Springboro Pike Miamisburg, OH, we’re within driving distance of the surrounding Dayton, Middletown, Springboro and Cincinnati areas.